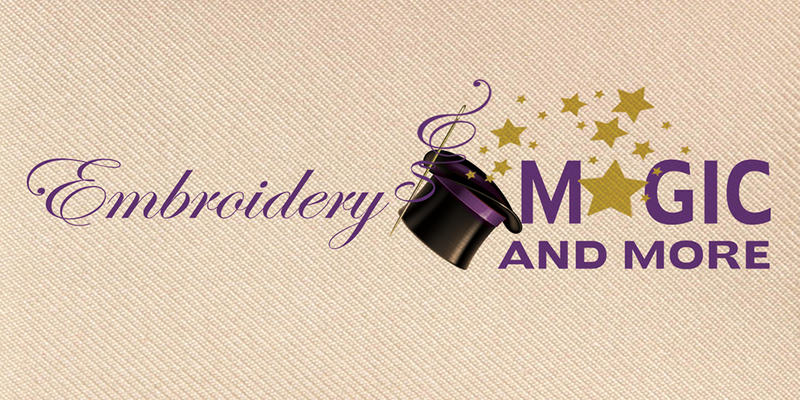 Thank you for visiting us here at Embroidery Magic! We look forward to working with you. 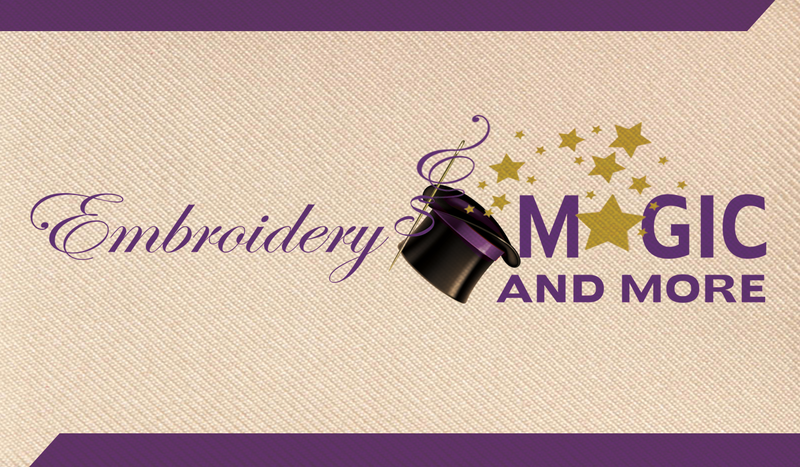 Here at Embroidery Magic, we pride ourselves on our ability to offer our customers high-quality, custom designed uniforms and work attire as well as clothing that promotes your own personal flare for design. We work with our clients, whether you are in need of a custom designed logo or have one of your own. Whether you have a large order or just need a few shirts for yourself, Embroidery Magic is your Best Choice, so give us a call today! Embroidery Magic will create professional products that will inspire loyalty among your employees, and help your business grow. It is imperative to promote yourself accordingly. 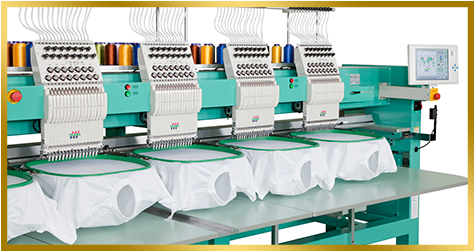 Whether you are a new company ready to make your mark in the world or an existing franchise eager to keep that leading edge, Embroidery Magic is your solution. No matter what your product or service, the name of the game is to STAND OUT! If you want to make an impact, you have to get noticed. Branding yourself is essential to the growth of your company. Embroidery Magic will help you take that brand to the next level. Custom-designed uniforms create a sense of camaraderie amongst employees, but also lend trust to clients and customers. Embroidery Magic is perfect for personal use as well. STAND OUT! is still the name of the game. For that perfect gift, nothing shows how much you care like a personalized message that comes from the heart. Whether it's for Valentine's Day, a birthday, or Christmas, give them a gift that will last. When you want to say more than "I Love You," you want to show them how much. Embroidery Magic will help you craft the perfect present. Celebrating something special? Let Embroidery Magic help make it happen. We are the company to call for family reunions, meetings, group gatherings, organizations, and clubs. If you want to make a statement and look good doing so, call Embroidery Magic!